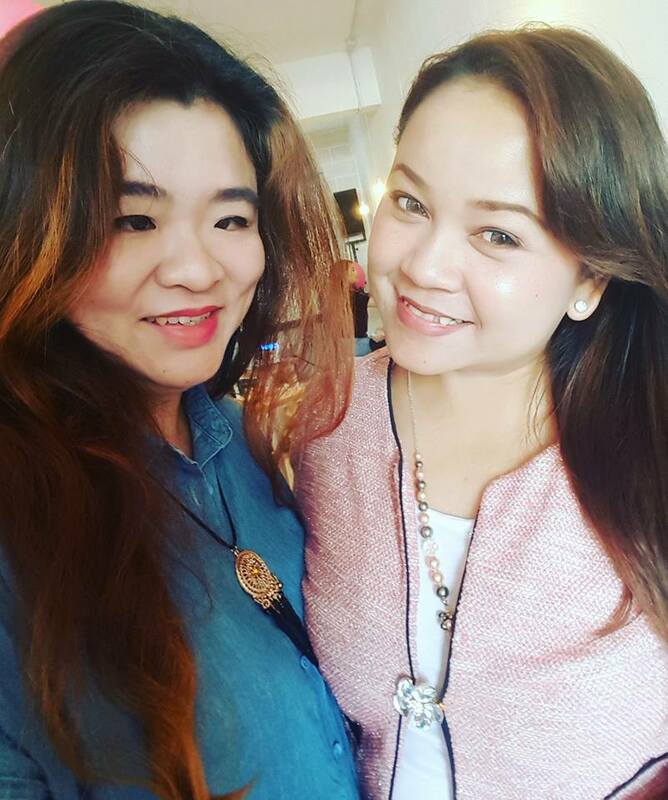 Busy mom lifestyle, I am always in and out of the house for fetching my children and chores. 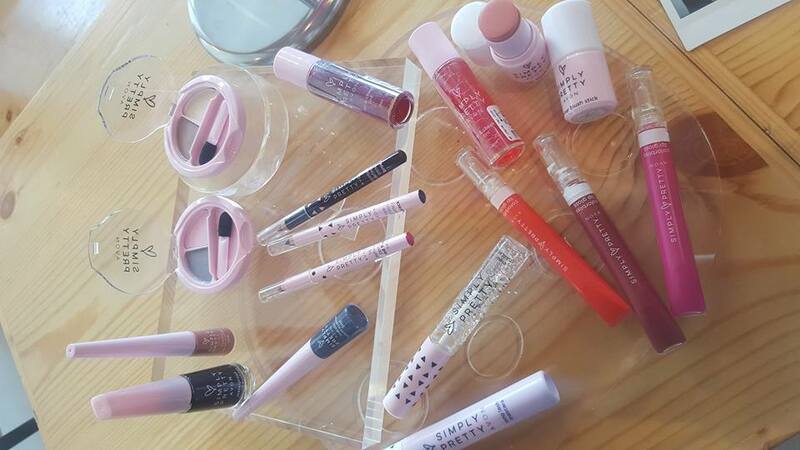 There's a lot to do and sharing is caring. 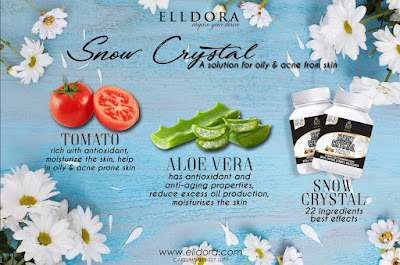 Glad to find this Snow Crystal Elldora to share with you. 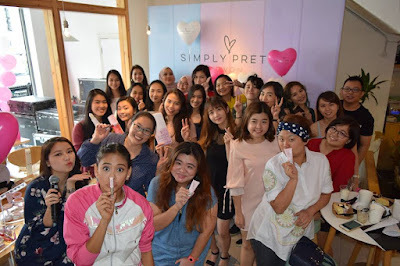 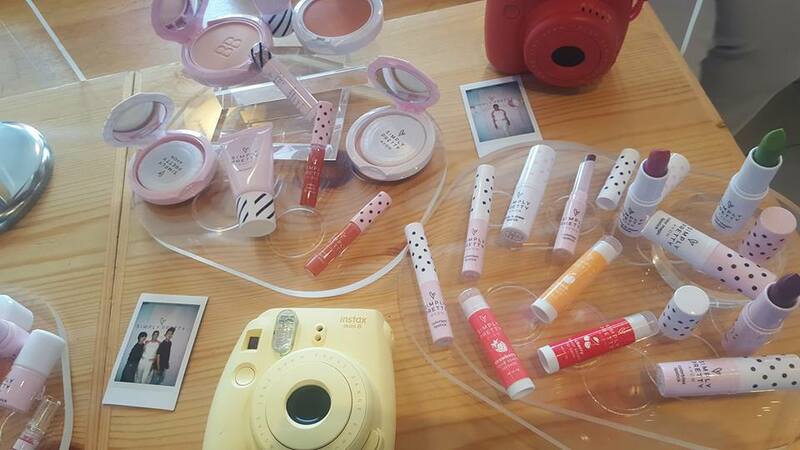 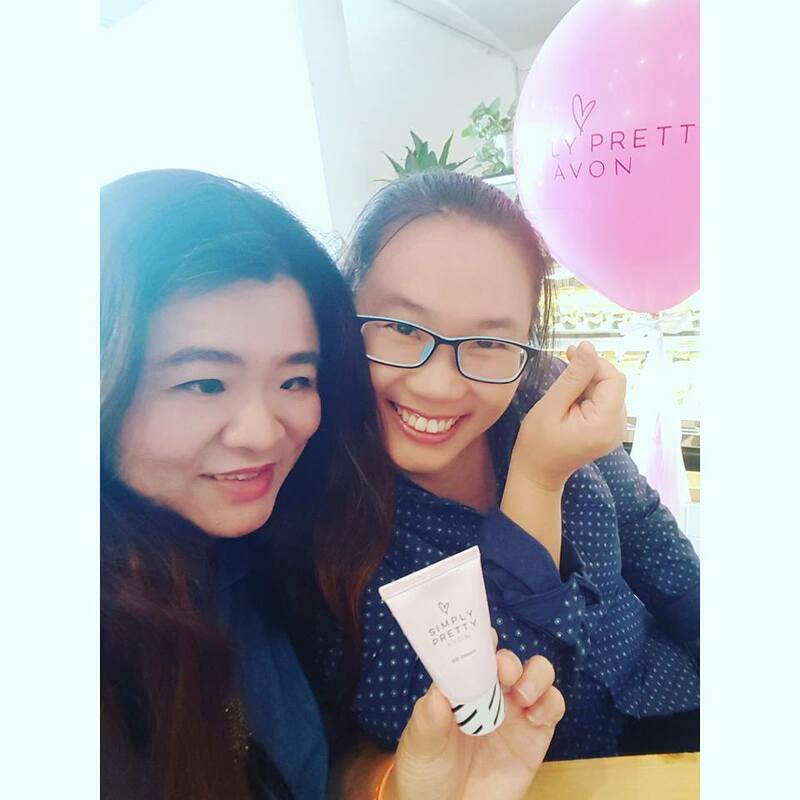 I am sure every woman love beauty, and whitening skin. There are many products in the market and some beauty centers which provide the drip injection etc. Well there's no need of injection for this just consume a tablet in the morning and a tablet in the night. 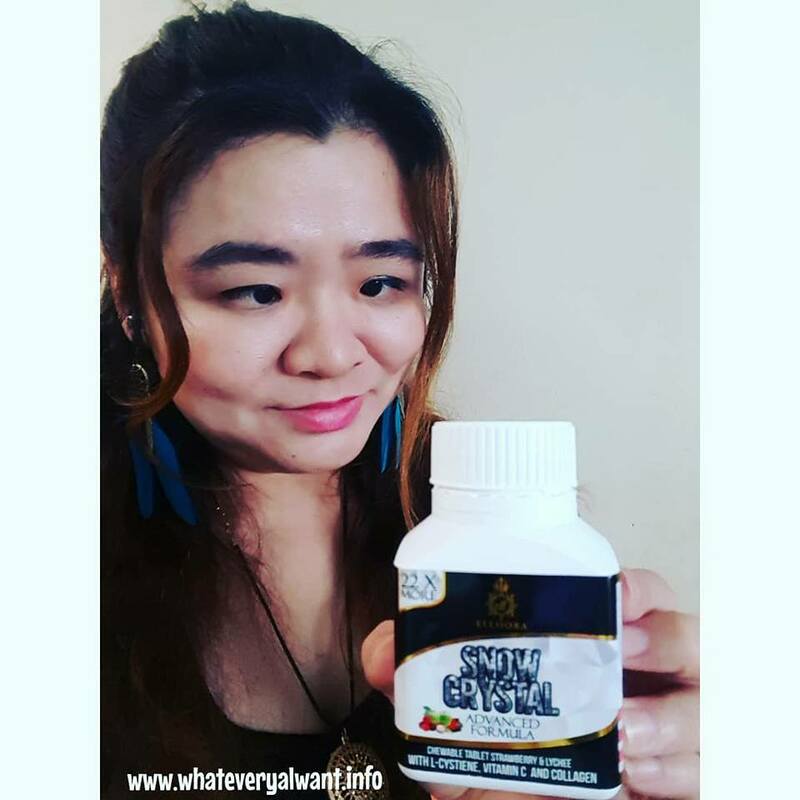 It is chewable tablets, total of 60 tablets in a bottle. 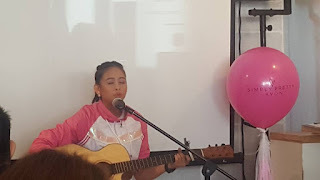 The table is pink on one side and pink on the other side. 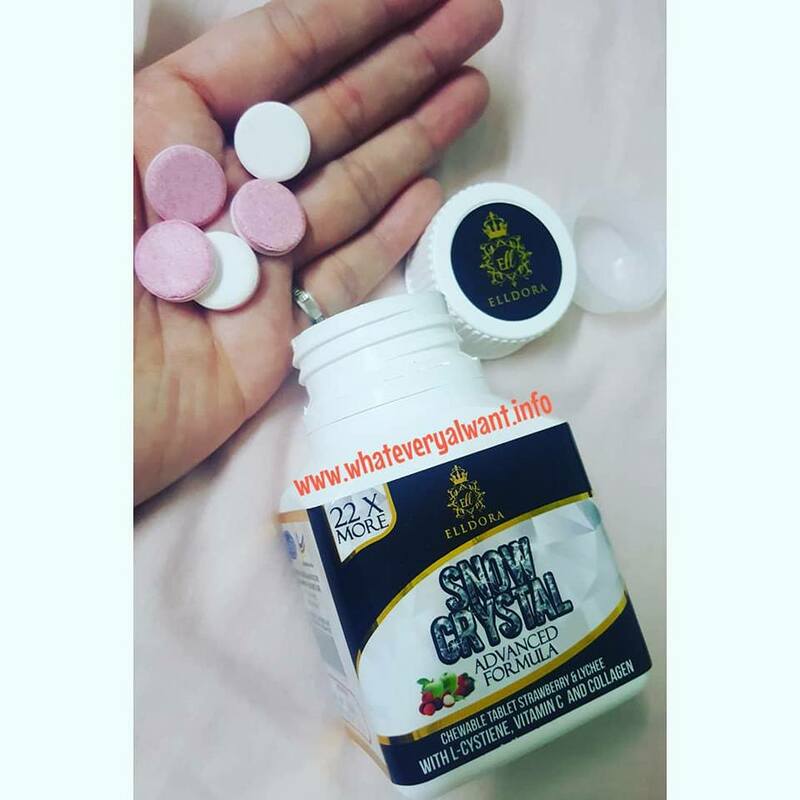 Chewable tablet strawberry & lychee. 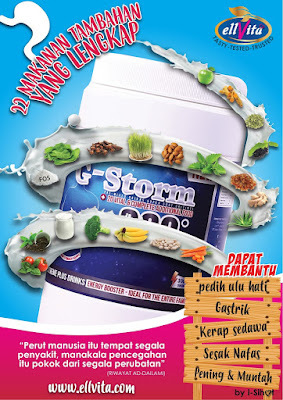 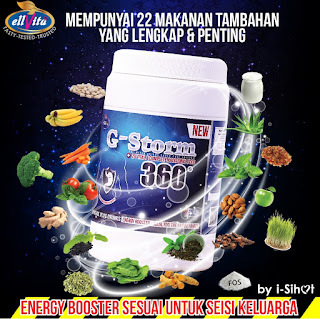 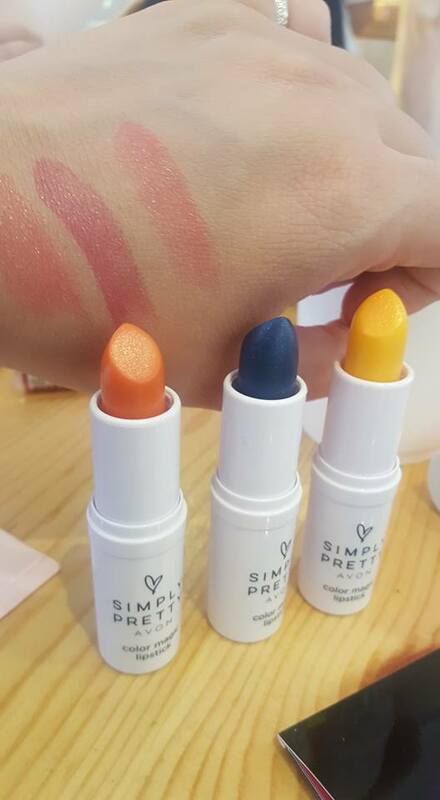 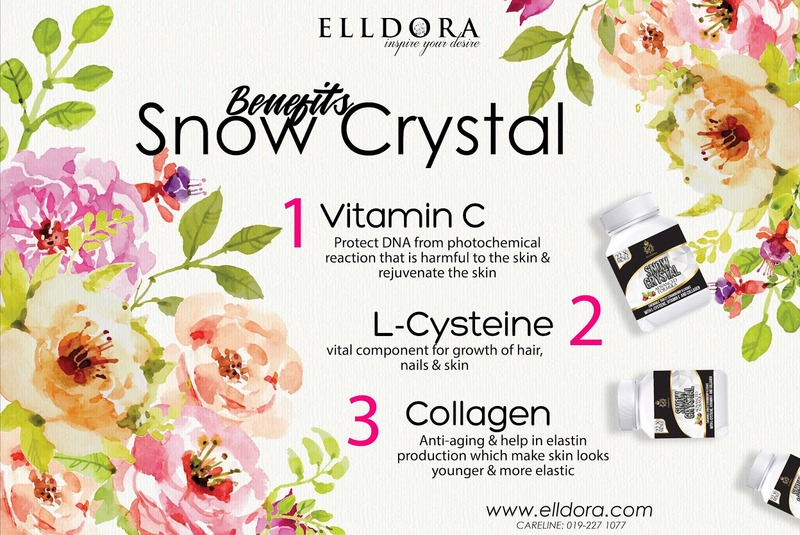 It has 22 active ingredients with L-CYSTIENE, VITAMIN C and COLLAGEN. I have been eating this for two weeks now without fail, just one in the morning another in the night. 60 tables are just nice as a month supply for me. 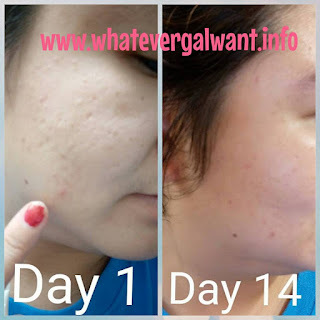 I know we are worry of our skin as we are always out in the sun, in the car. 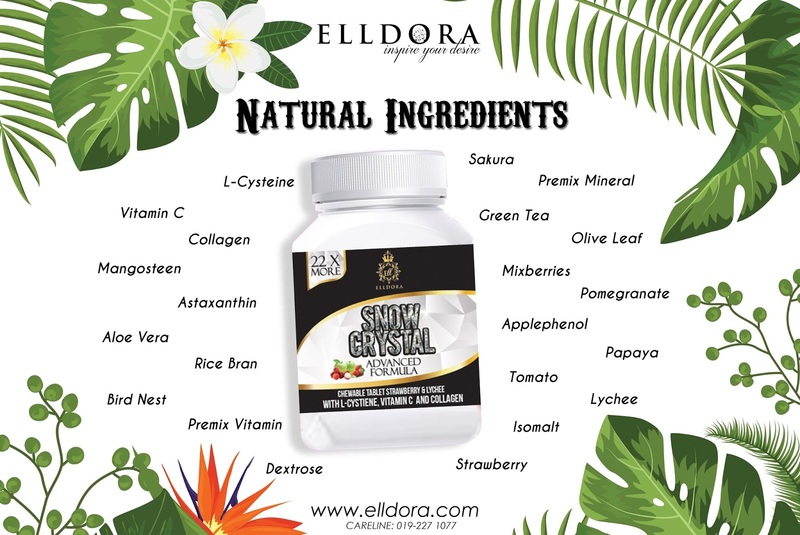 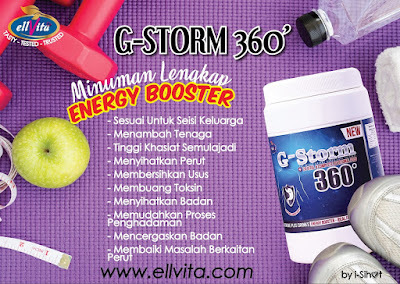 The Snow Crystal Elldora is made of 100 natural ingredients. 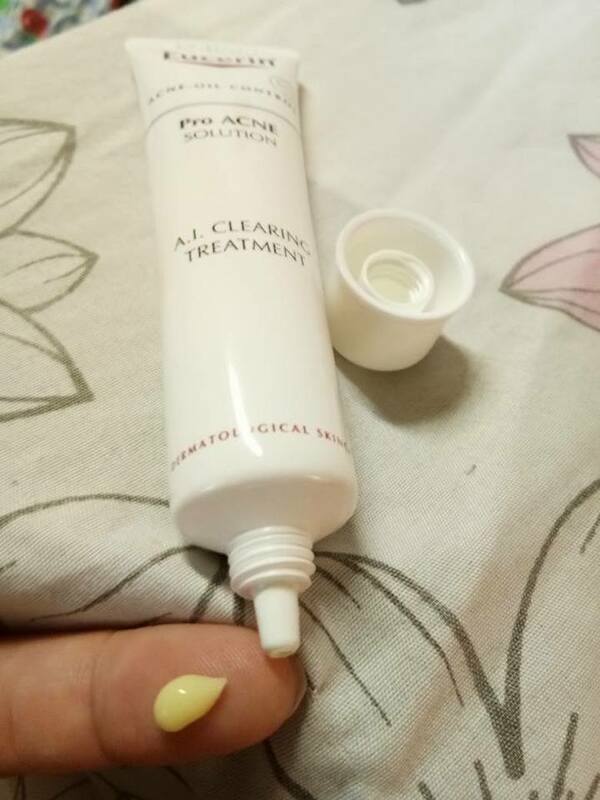 It helps to take care of skin. 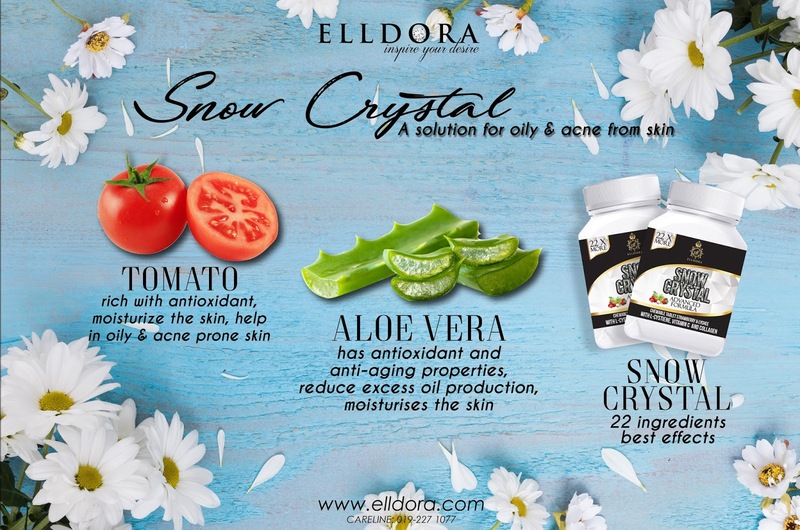 I am always on the go, as you can see the Snow Crystal Elldora is bottle type, easy to carry anywhere anytime. If you are thinking a gift for loved ones that is always on the go and under the sun, can check out this product. 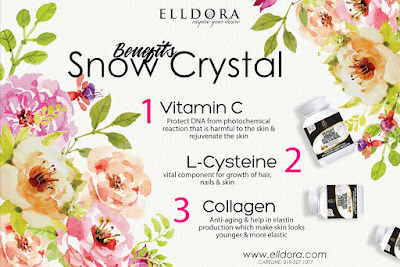 A bottle of Snow Crystal Ellodra cost RM79 at West Malaysia, RM84 for East Malaysia. 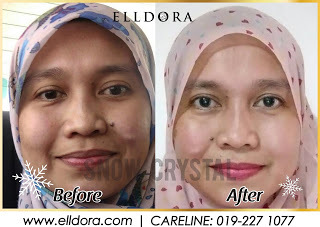 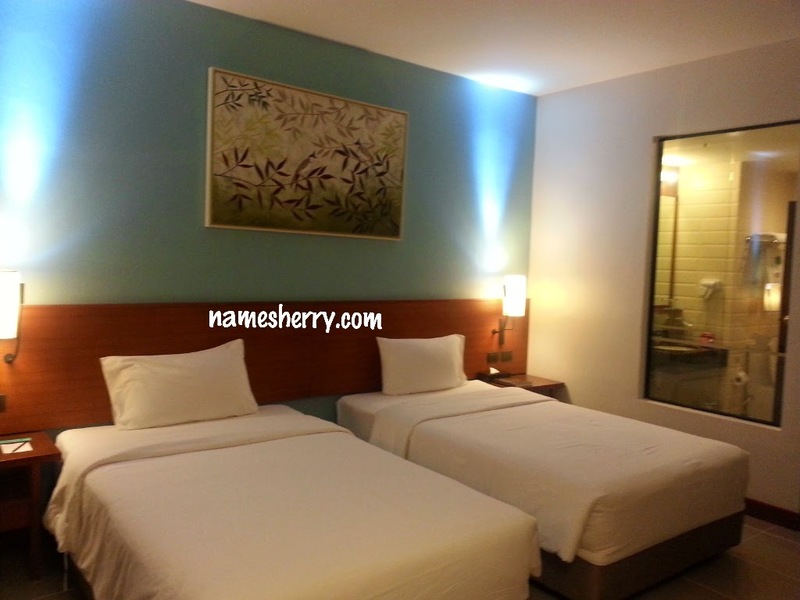 You can see above testimonial of consumer that bought the Snow Crystal @ELLDORA. 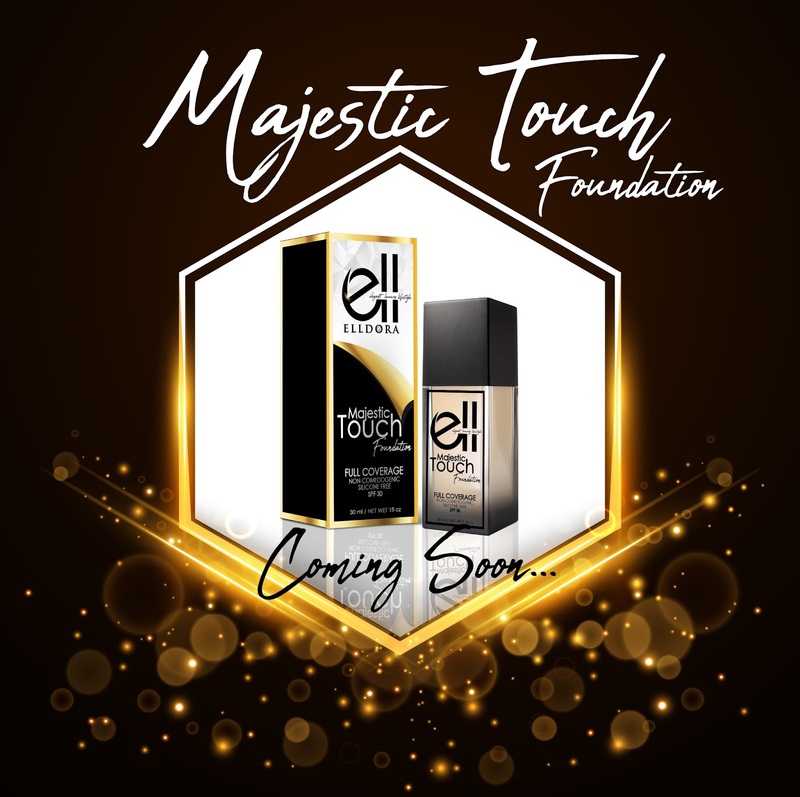 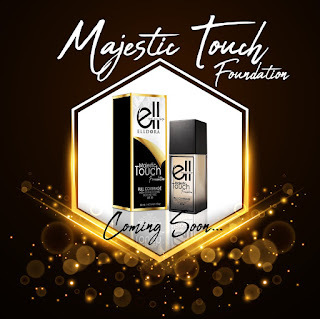 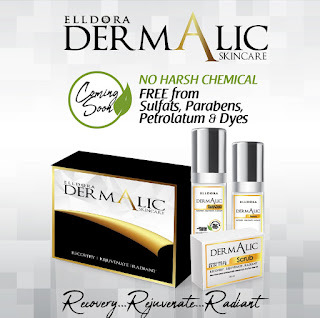 Snow Crystal will coming up with new products soon, the Elldora Majestic Touch Treatment Foundation and Dermalic Skincare as you can see the posters. With helped from medical doctor and chemist they have specially formulated this range that is save for use and products are made of natural ingredients suitable for skincare, whitening, anti-aging and treat acne. 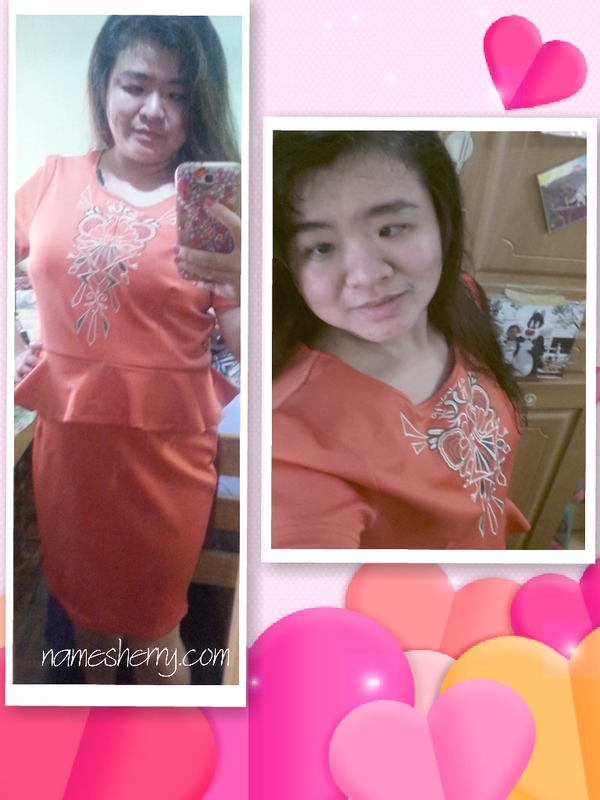 It's March and it's a busy month for me as my children are having exam in primary school. I need to take care of myself beside them as I have got to fetch them and send them to tuition too. 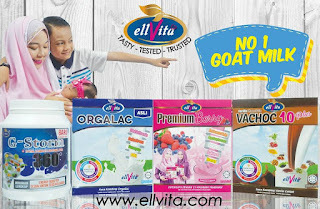 Not yet include the guidance of homework and house chore being a mom. 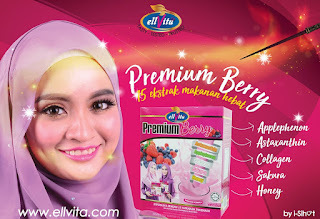 Glad to find the ellVita Premium Berry which is suitable for man and woman to take, yeah even for children above 1 years old and grown up.. Everyone has got to take care of health and skincare. 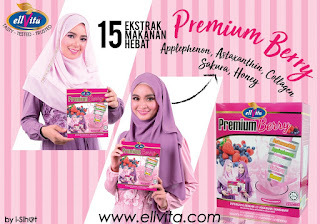 This is ellVita Premium Berry is easy to consume, just a sachet in the morning and in the night using the water. 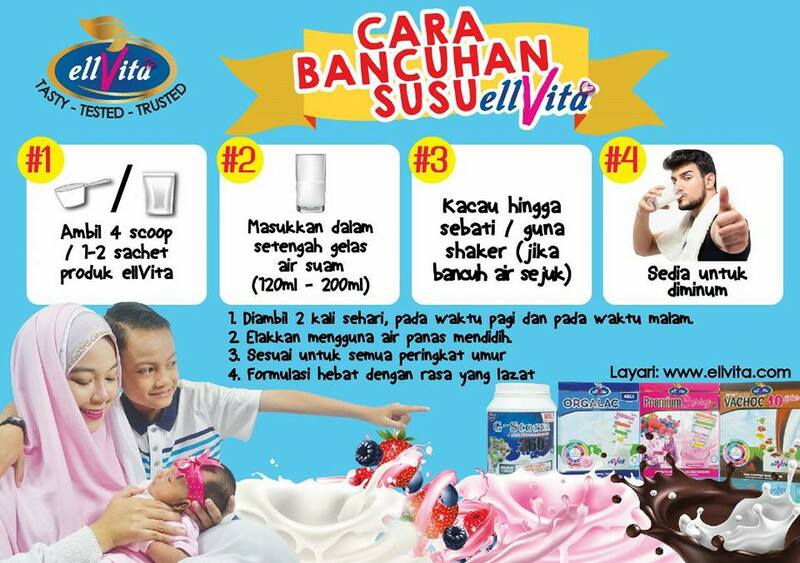 ellVita has been renamed because earlier on it was named i-Sihat. 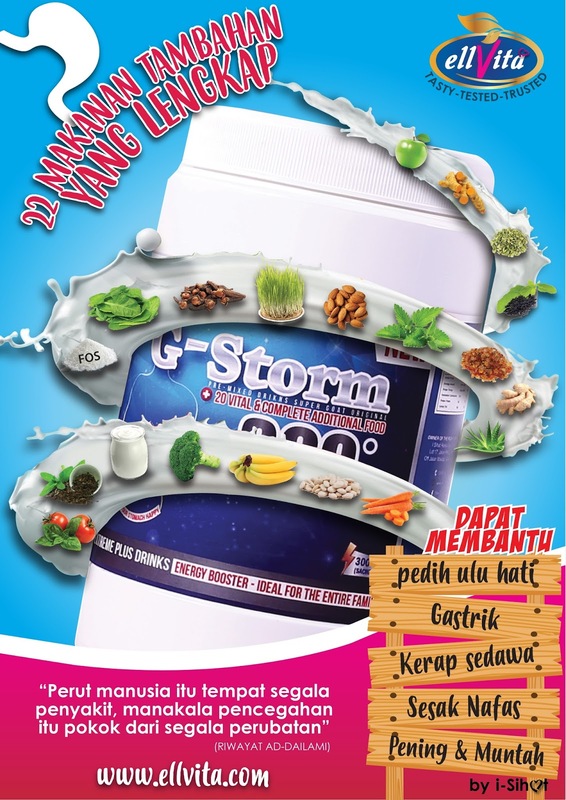 Do take note that avoid using the hot boiling water as it will take away the nutrition of the drink. ellVita Premium Berry has got fabulous formula which contains of Astaxanthin, Applephenon, Collagen, Sakura and Honey. 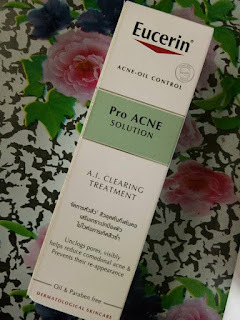 It is formulated by medical doctor that is expertise in skin care problem. 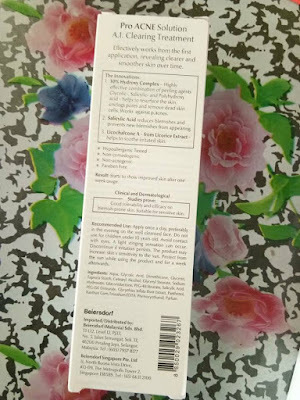 It contains of 15 active ingredients, below are the top 5 ingredients. 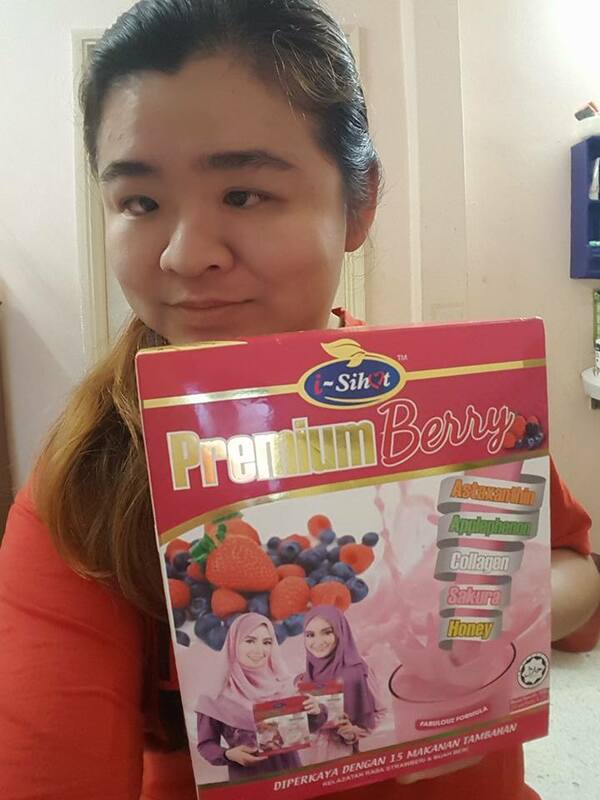 Everyone has got a busy lifestyle, it's good that we have this in sachet to bring for work or travel. I like this as it's in sachet form I can easily make it, just refer to the video above. 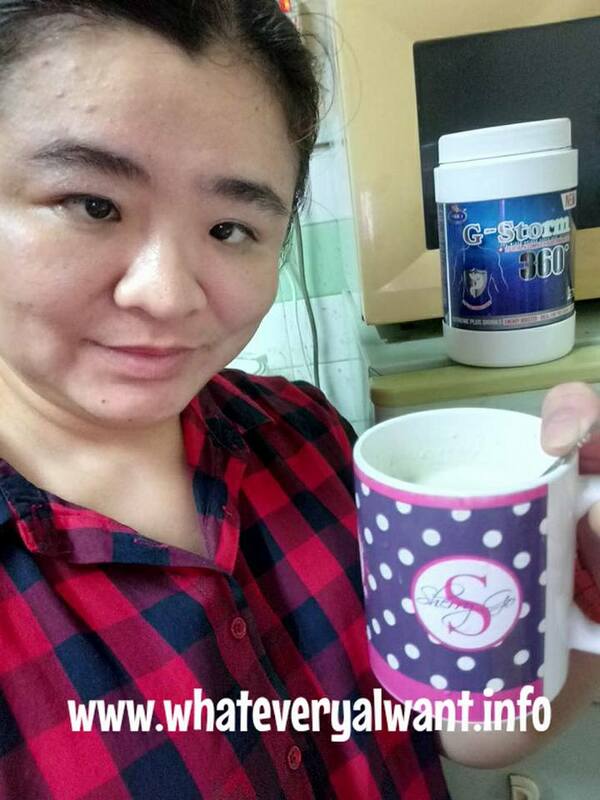 Don't forget to stir well and drink. A box contains of 20 sachets x 25g, if you have interest to know more of the product. 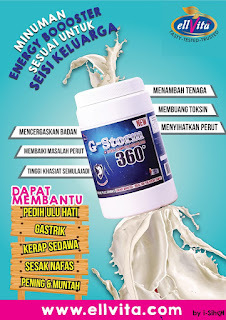 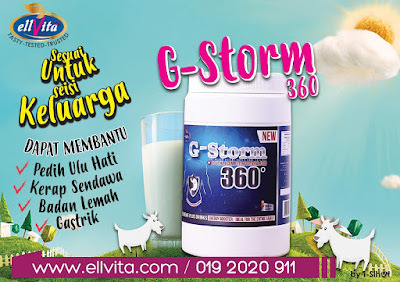 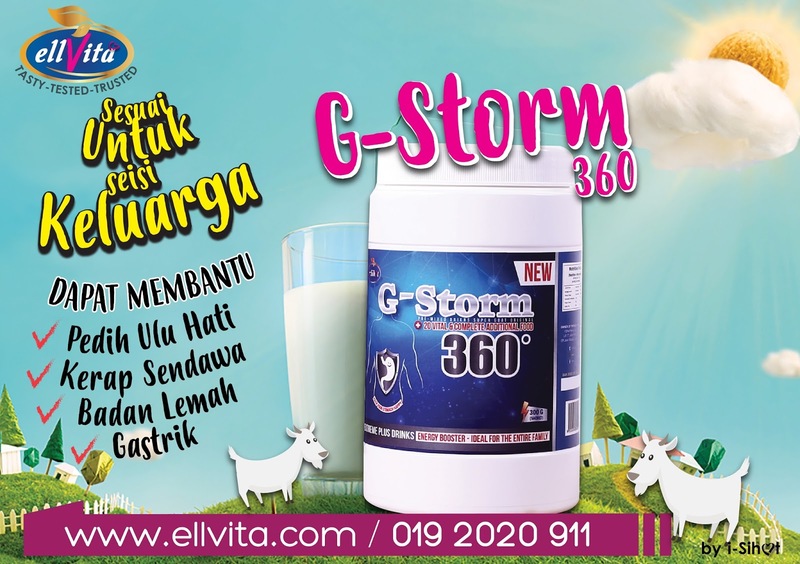 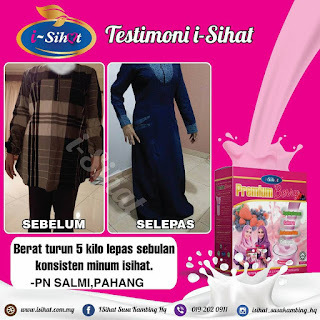 Check out the testimonial below of the ellVita Premium Berry, that Pn Salmi from Pahang has lost 5 kg in a month after consistence of drinking the ellVita. 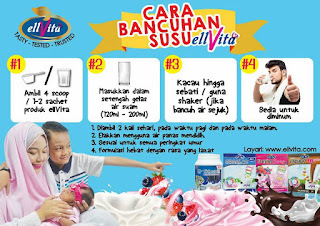 Don't easily give up on yourself, it needs to be consistence and exercise daily and drink a sachet of ellVita morning and night. 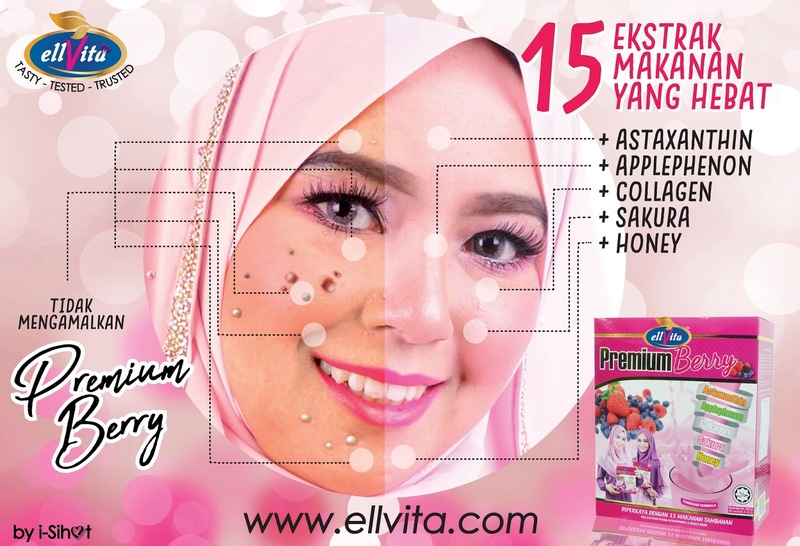 Now thinking of best gift for yourself or loved ones, think ellVita!